On the 21st of March 2019, OCEAN2020 took part in the Vilnius Security Forum. The conference focuses on military aspects related to the Baltic Sea Countries. 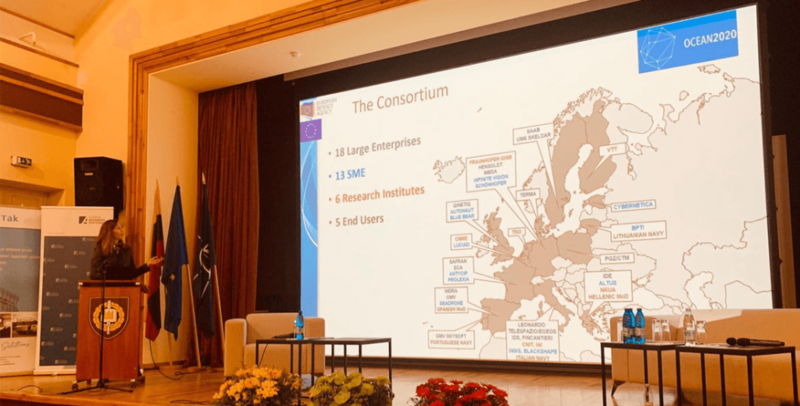 Both a short summary of what the European Defence Fund is and information of the project OCEAN2020 was presented by the Saab Project Manager Ingrid Leijonhufvud.